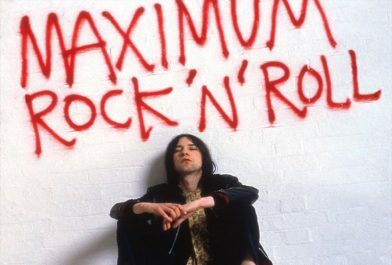 Over the past three and a half decades, Primal Scream have embraced everything from psychedelic pop to degenerate rock’n’roll; euphoric rave to industrial gloom. Now the band compiles one of the great singles discographies into one expansive collection with ‘Maximum Rock ‘N’ Roll: The Singles’, which will be released on May 24th via Sony. 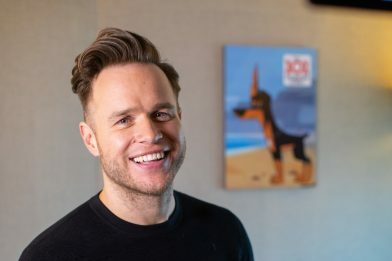 Disney UK announced today that Olly Murs has signed up for a guest “spot” on Disney Channel’s brand new animation series, 101 Dalmatian Street, launching on Disney Channel on 18th March at 5pm (Mondays to Thursdays at 5pm). 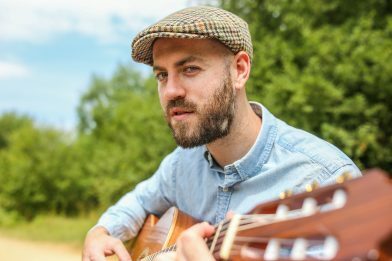 Singer-songwriter, musician, poet and Waltham Forest’s newest social commentator, Eddie Brett, recently debuted the first taste of his new musical project as mate, with the release of the single ‘myself’. He has now today shared a stripped-back, acoustic rendition of the track which you can listen to below. 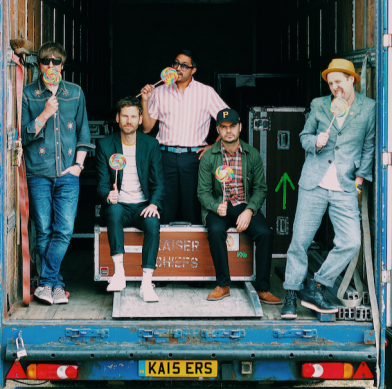 The Jockey Club Live and Newmarket Racecourses have reveal a double announcement of Kaiser Chiefs and Bananarama headlining Newmarket Nights, on the respective dates of 28th June and 9th August. BBC Radio 1’s Big Weekend 2019 – the station’s annual flagship live music event – will be inMiddlesbrough this May. Announced on Radio 1 Breakfast with Greg James, Radio 1 will be joined byMiley Cyrus, Little Mix, Zara Larsson, Mabel and Khalid. 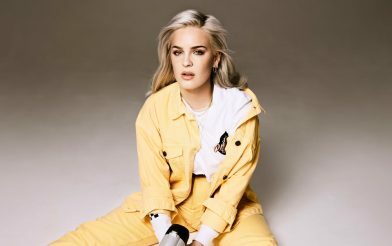 Sundown Festival Reveals Huge Line-Up For 2019, with headliners Anne Marie and Tinie Tempah plus Sigala, DJ EZ, Mabel, Not3s, Ella Eyre and many more! 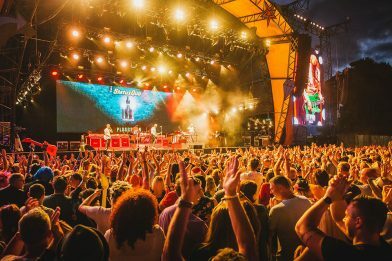 Sundown Festival has revealed a huge line-up For 2019, with headliners Anne Marie and Tinie Tempah plus Norwich’s very own Sigala, DJ EZ, Mabel, Not3s, Ella Eyre. Plus more announcements to come. 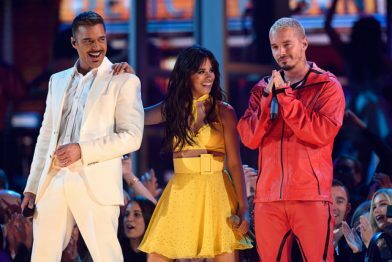 Camila Cabello becomes first ever Latina to open Grammy Awards with ‘Havana’ – Watch Now! Camila Cabello gave a spectacular performance of her hit song “Havana” to open the 61st Annual Grammy Awards where she was up for 2 awards including ‘Best Pop Vocal Album’ (“Camila”) and ‘Best Pop Solo Performance’ (“Havana [Live]”). 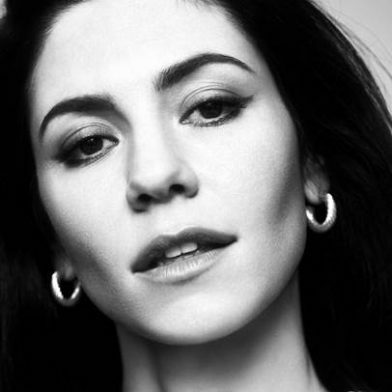 Multifaceted, award-winning and platinum-selling pop innovator Marina (previously Marina and the Diamonds) returns with her eagerly anticipated new single ‘Handmade Heaven’. Marina’s first solo material in four years, ‘Handmade Heaven’ is released today Friday 8th February via Atlantic Records. 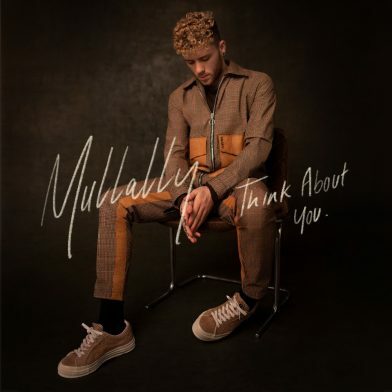 Brit-soul contemporary Mullally returns with emotive new ballad, ‘Think About You’ – a track produced by Grammy-nominated duo Rice’N’Peas, the brains behind G-Eazy hit, ‘Some Kind Of Drug’, and Bazzi’s standout smash, ‘Beautiful’ ft Camilla Cabello. Rewind Festival announces 2019 line up! Following its massive 10th anniversary celebration last year, Rewind Festival returns with a legendary line-up celebrating music icons of the 80s and beyond. Bryan Ferry, Foreigner,Michael Bolton, Four Tops, Thin Lizzy, and Gloria Gaynor are confirmed to be headlining the festival for the first time. Lisa Stansfield, Lulu, The Stranglers, Sister Sledge, Belinda Carlisle, and Grandmaster Flash are just some of the other iconic artists confirmed for the series of summer shows around the UK.